Since its inception in 1987, Joyalukkas has become a household name in all Middle East countries. Indeed, its reputation goes far beyond the Gulf region, with customers from around the world asking after Joyalukkas jewellery. Middle East based jewellery stores remain the best place to get the entire collection of Joyalukkas jewellery, which may not be available outside the region. Over the decades, Joyalukkas has become synonymous with quality and stylish charm. When you need elegant jewellery that can wear to any red carpet event, Joyalukkas is the place to turn to. Just the same way, they have lovely pieces that can be worn for day to day routines. Joyalukkas jewellery is made from the finest diamond and gold, as well as a selection of other top tier gemstones. Each metal is carefully chosen and scrutinized for clarity before it can be used to make the jewellery. Only the finest cut is used for each piece to ensure that the quality stays undiluted. As a result, Joyallukkas jewellery bears a distinct sparkle that is reflective of the premium quality of its diamond. By using skilled craftsmen with years of experience carving jewels and jewellery, Joyalukkas makes sure that only the finest crafted pieces make it to the market. Whichever jewellery you pick, it is going to be a winner, as long as it is a Joyalukkas. 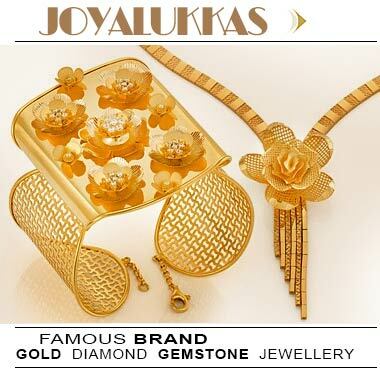 Joyalukkas jewellery comes in five main brands. Apurva is a contemporary line of handcrafted jewellery designed for the woman who wants to express themselves through their jewellery. It includes elaborate neck pieces, ornate bracelets, detailed earrings and fancy rings. The classy Zenna is a line of gold jewellery, hand picked to ensure the Joyalukkas quality is reflected in every part of the jewellery. Veda is a collection with traditional designs and inspiration. It is the perfect addition for anyone who desires a high level of freedom in their choice of jewellery. For timeless jewellery in classic designs, check out Mayuri, Joyalukkas' antique collection and hub of creative jewellery art. The Joyalukkas Bakiamore collection is a contemporary fushion of eastern and western influences, and is the ultimate expression of creativity. Bring out your feminine side with any piece from the Florentina range. Made from fine 22K gold, this jewellery is designed in floral patterns and will be a great addition to your collection for those easy days when you want to feel beautiful and casual. Let your kids experience the joy of Joyalukkas with Li'l Joy, the children's collection from the brand. 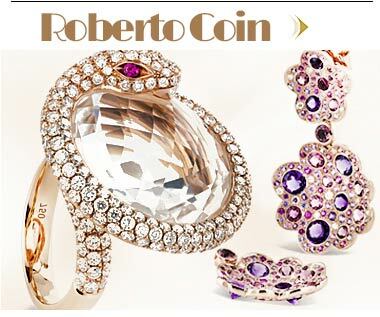 It comes in fancy, playful designs that kids can wear any day and in every season, and is made from 22K gold. Experience the joy of quality jewellery with Joyalukkas. Made from the finest gold and diamond, Joyalukkas jewellery is stylish and laden with finesse. From elegant wedding jewellery to fancy fashion jewellery, Joyalukkas has pieces for every occasion. Buy rings, necklaces, bracelets, charms, pendants, bangles and more from any Joyalukkas outlet in the UAE or entire Gulf region.